Though once at the wrong side of the law, Josiah Graham grew up to become an idealistic prosecutor for Broward County. He is now taking some time off to pursue the beautiful Rachel Lindsay as a contestant on The Bachelorette 2017. 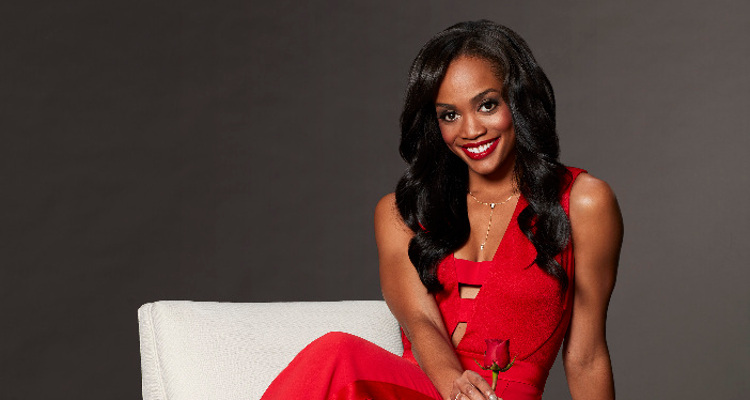 The Bachelorette, Rachel Lindsay told talk show host Ellen DeGeneres that “she doesn’t have a type” when it comes to men. She also told DeGeneres that she is a “sucker for a great smile.” However, Lindsay did say that she was ready to settle down with a secure, confident guy. One of the contestants who might fit the bill is 28-year-old, Josiah Graham. 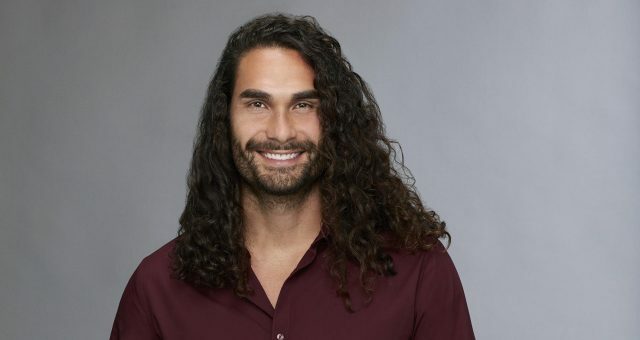 Learn more about The Bachelorette contestant right here in our Josiah Graham wiki. Graham is the son of a registered nurse and a pastor who lives in Fort Lauderdale. He attended South Plantation High School in Broward County before studying at the University of Central Florida in Orlando, and the Florida State University School of Law in Tallahassee. Josiah Graham’s job is an assistant state attorney at the 17th Judicial District in Broward County. Don’t Mess with the Law! 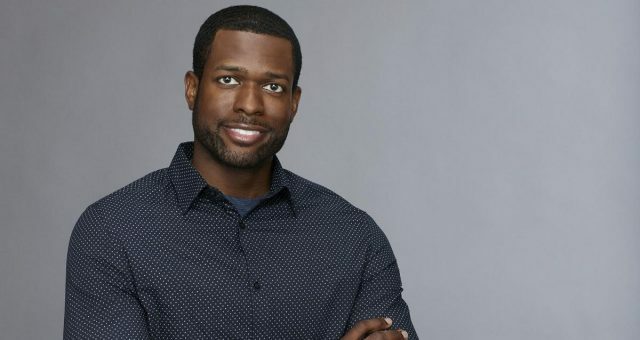 Josiah Graham, The Bachelorette contestant, might be exactly what Rachel Lindsay is looking for. Especially considering she herself is a trial lawyer with Cooper and Scully in Dallas, Texas. So, if anyone messes with either of them, the two lawyers can handle themselves. After all, hell hath no fury as a lawyer scorned! The problem is, years ago, Graham had run afoul of the law. He was reportedly busted by the cops during a house party in November 2009. A police report from the Orlando Police Department says that Graham was arrested for disorderly conduct, possession of alcohol by a person under 21 years of age, and organizing an open house party. It seems as though the police crashed the party after getting several noise complaints and calls saying there were too many cars on the street. However, instead of ending the party, Graham told the police that he would turn down the music. Before he knew it, he was being held on a $550 bail, but the case was discharged in December 2009. 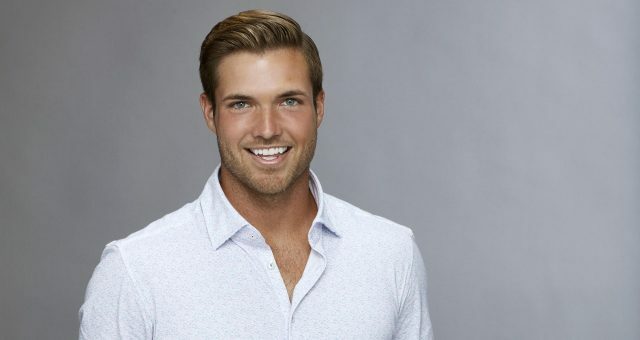 According to inside sources, Graham does very well on The Bachelorette. 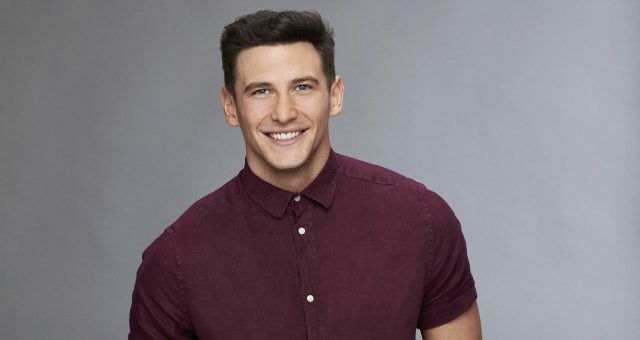 He could very well be one of the lucky few who gets to explore some exotic locations as The Bachelorette filming locations includes places like Switzerland, Norway, and Denmark. According to Reality Steve, there is terrific chemistry between Graham and Lindsay as they have a lot in common. They are both lawyers, idealistic, and ambitious. Josiah Graham’s net worth is not known, but since he is an assistant state attorney, he must be doing well for himself! He is just 28 years old and at the beginning of a promising career, so the future looks very bright for Josiah Graham. Can Graham Make it Happen? Graham was once engaged and all set to get married, but it didn’t work out. Not much is known about his relationship or why it ended, but we might learn more as The Bachelorette airs. Josiah Graham has the smarts, the personality, and the hunger to win Rachel Lindsay’s heart. But to know if he wins it, we are going to have to stay tuned! The Bachelorette premiers on Monday, May 22, 2017 on ABC.